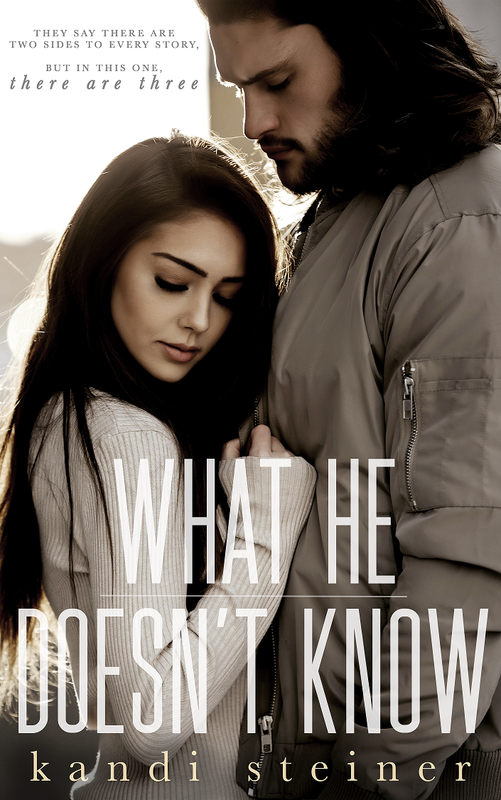 Check out my spoiler-free review of What He Doesn't Know by Kandi Steiner. Book hangover alert! I loved this one! I can’t write a review about What He Doesn't Know (What He Doesn't Know Duet #1) by Kandi Steiner. I’m too busy going dumpster diving trying to find what’s left of my soul after reading this one. Yes, I have a major book hangover. My heart is pretty much shredded after reading the ending. I knew this book was going to end with a cliffhanger; I just didn’t account for the conundrum of feelings I would have. I want to kick and hug my Kindle. What He Always Knew (What He Doesn't Know Duet #2) is set to release on March 29th. I’m counting down the days.